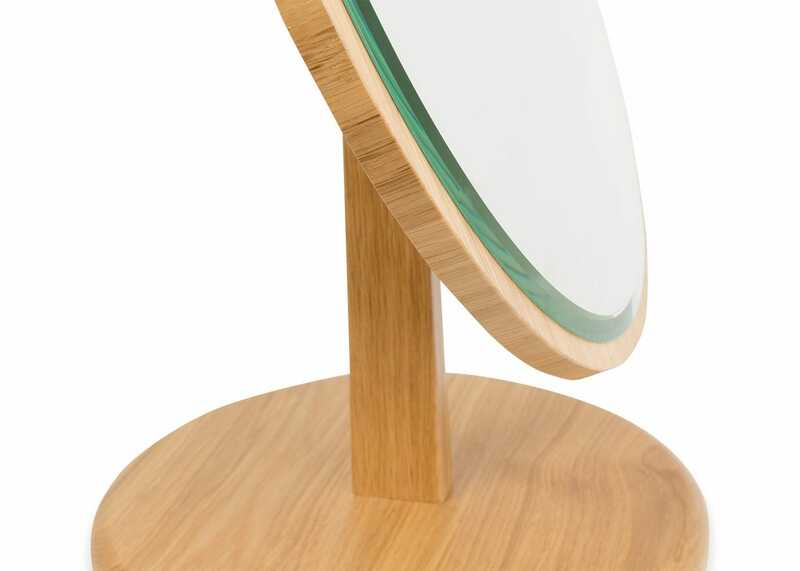 Taking its name from London’s iconic Blythe House, home to the Heal’s archive at the V&A, the beautifully crafted Blythe Vanity Mirror captures the functional elegance of classic Arts and Crafts furniture through modern execution. 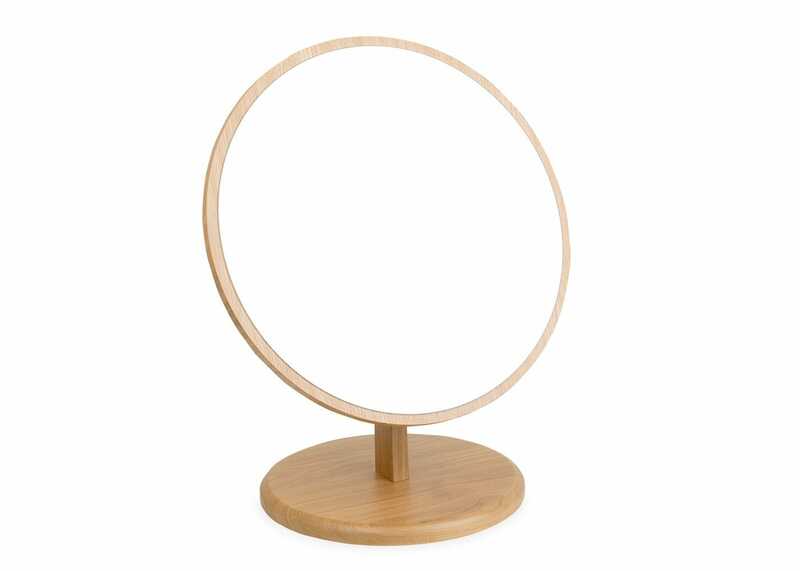 Designed in-house and exclusive to Heal’s, this round mirror is made from solid oak and oak veneer with a pivot for the mirror face to be angled to find the perfect position. I love the design and quality of the finish. 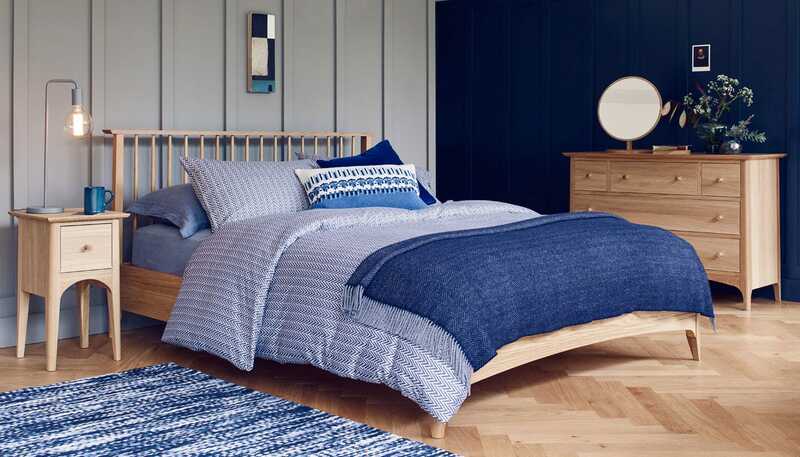 Very stylish and looks great in my room. 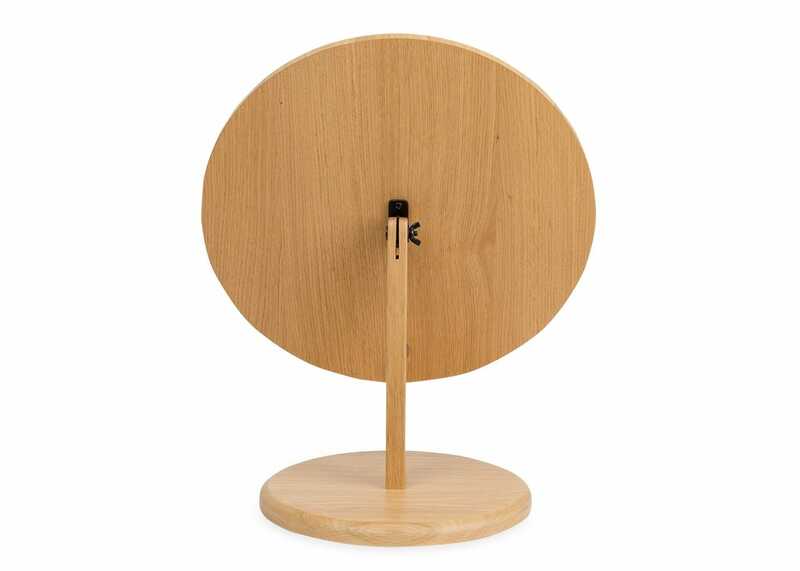 A beautiful mirror - bought in the summer sale for £169. 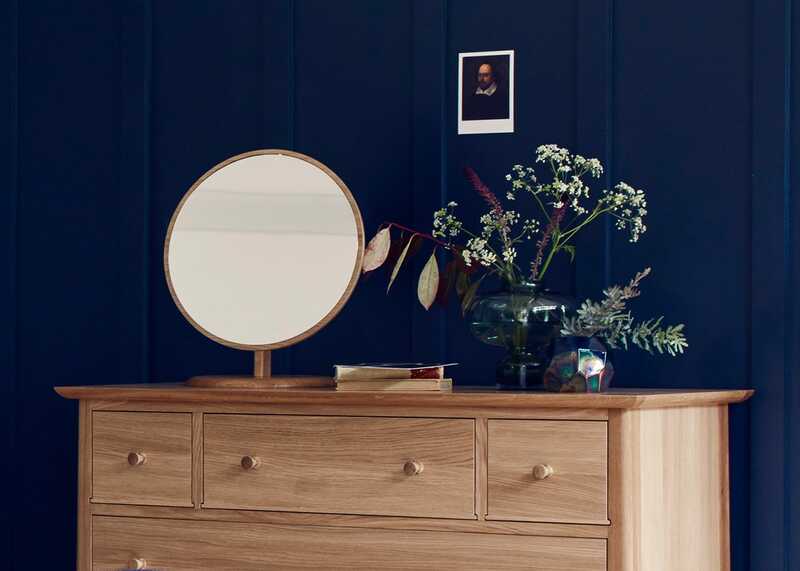 We had just bought a set of Ercol bedroom furniture for our newly converted loft and I chose this mirror to turn a tall chest of drawers into more of a dressing table. It's a really lovely addition to the room.